5 Influencer Marketing Trends to Look for in the New Year — CROWD. 2018 is coming to a close, and it’s time to take a look at some of the year’s biggest marketing trends in the influencer sphere. More and more companies are acknowledging the power of social media celebrity and investing in its future. However, being that it is still a relatively new space, some professionals are finding it difficult to match the method to the demand. To make bridging the knowledge divide a little easier, agency INREACH of Berlin recently created a handy and easy to follow infographic aimed at educating market professionals. The infographic sites five major trends that garnered momentum in the last few months and are anticipated to gain even more traction in the coming year. With condensed and to the point listings, the assembled breaks down key elements of a healthy and effective influencer marketing strategy. 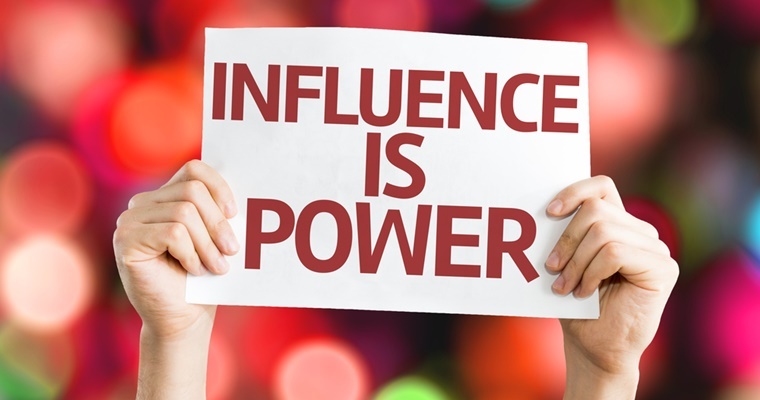 The five trends observed are: Influencers Become Entrepreneurs, Disclosure of Sponsored Content, Influencer Podcasts, Fighting Fake Followers, and Gaming Influencers. Find the graphic in its entirety below!